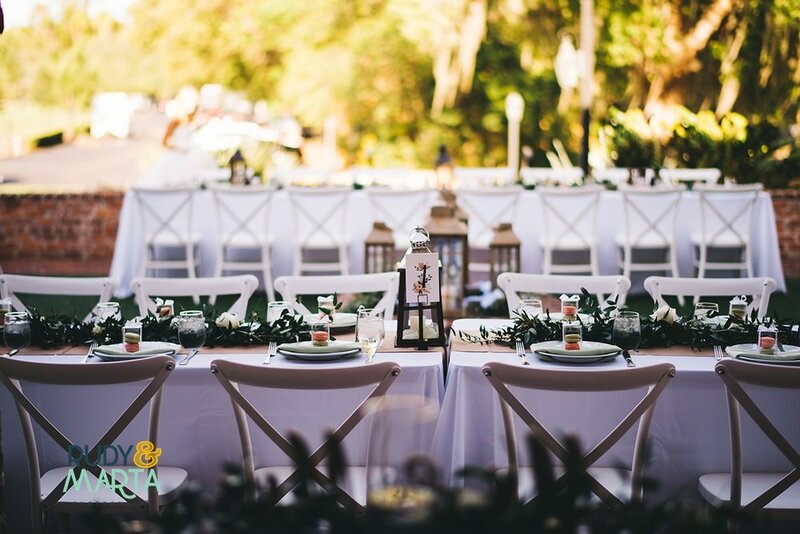 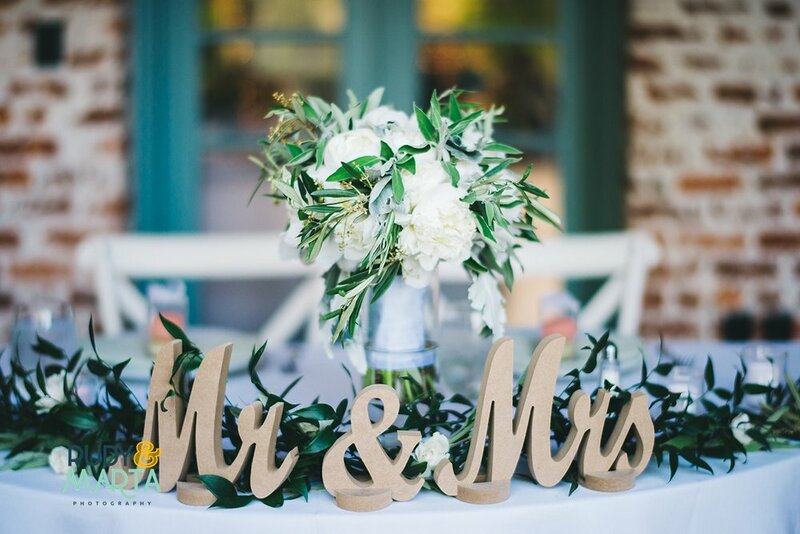 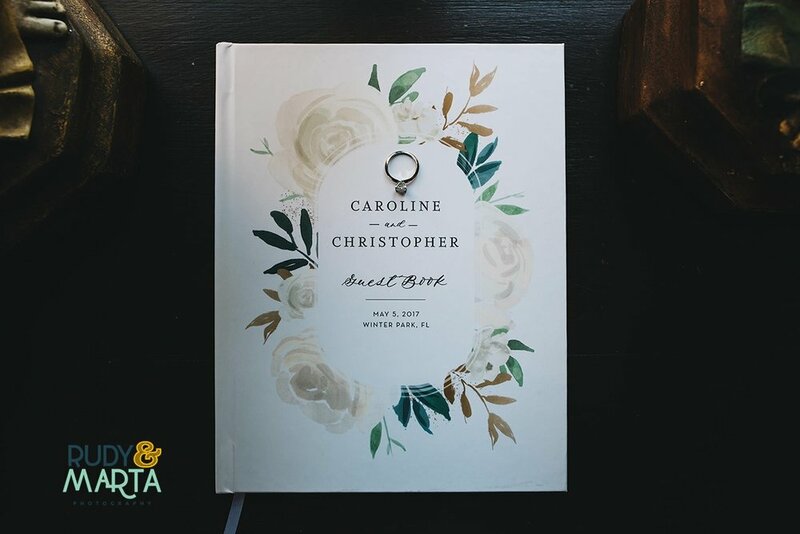 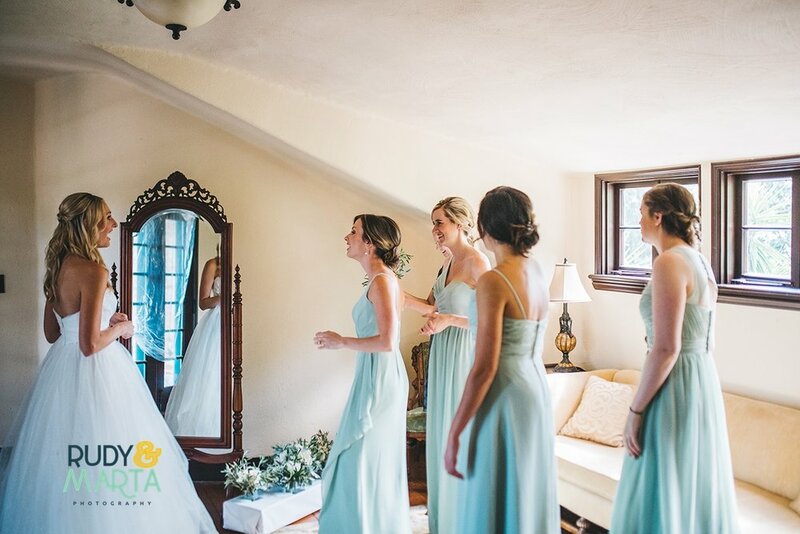 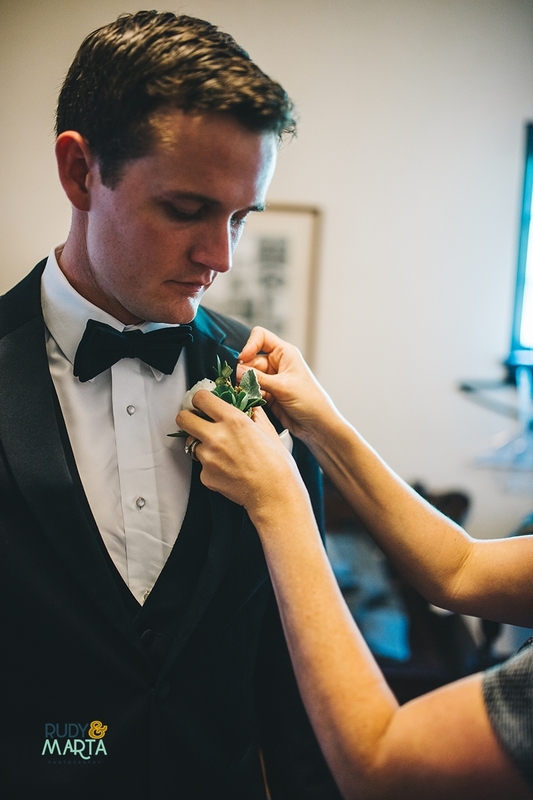 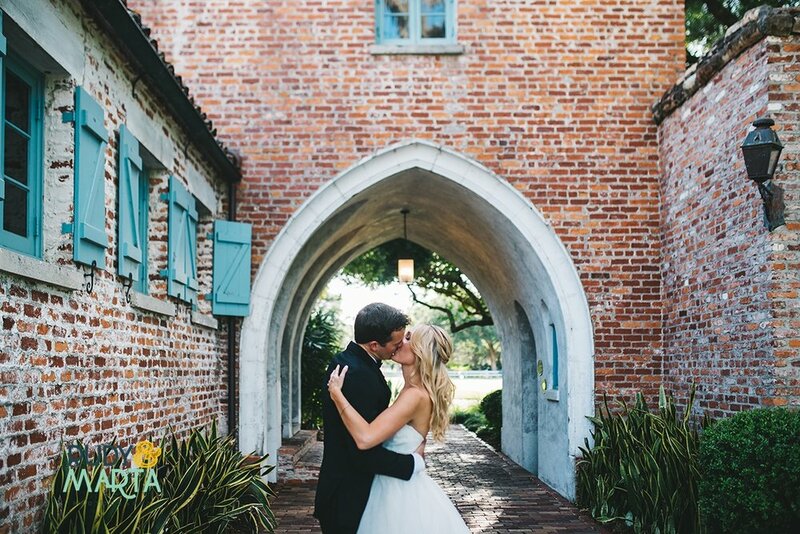 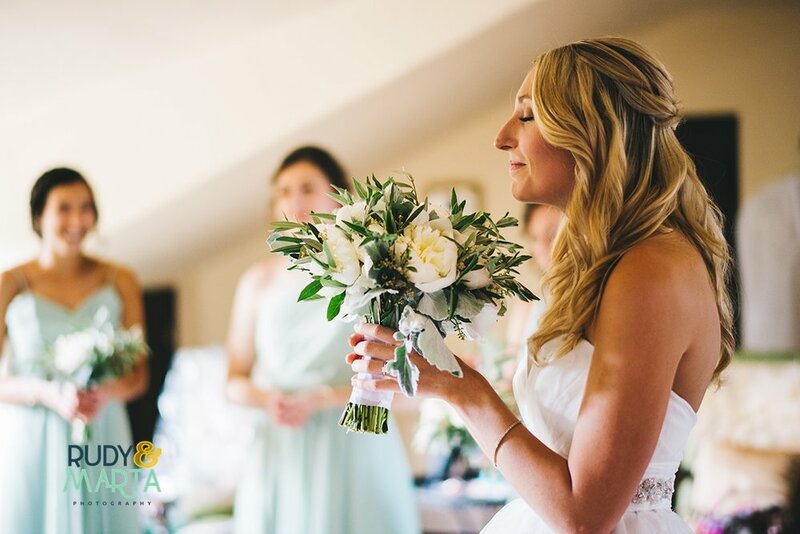 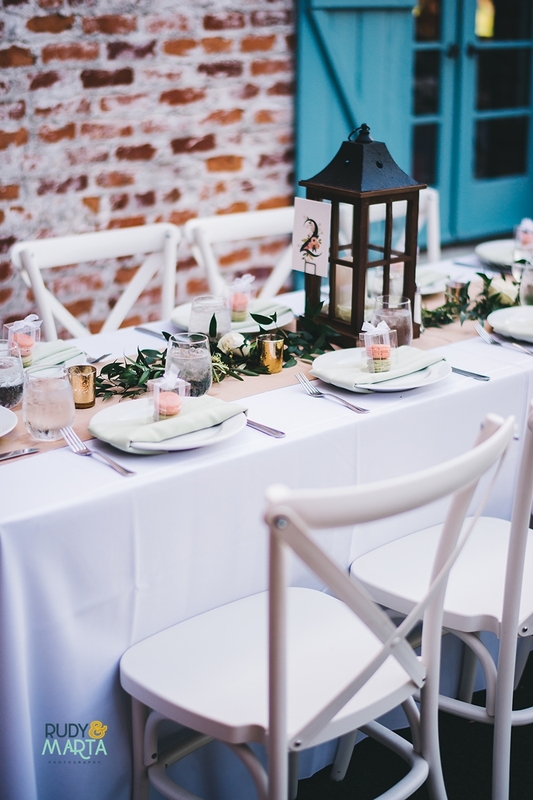 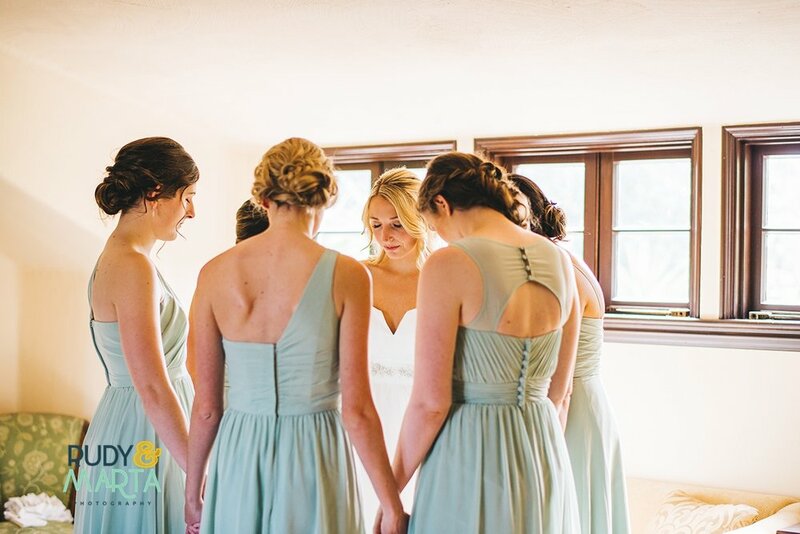 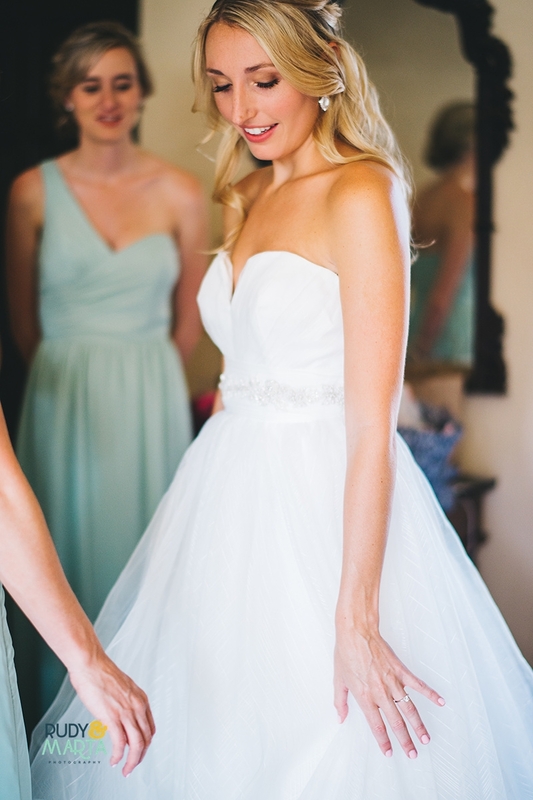 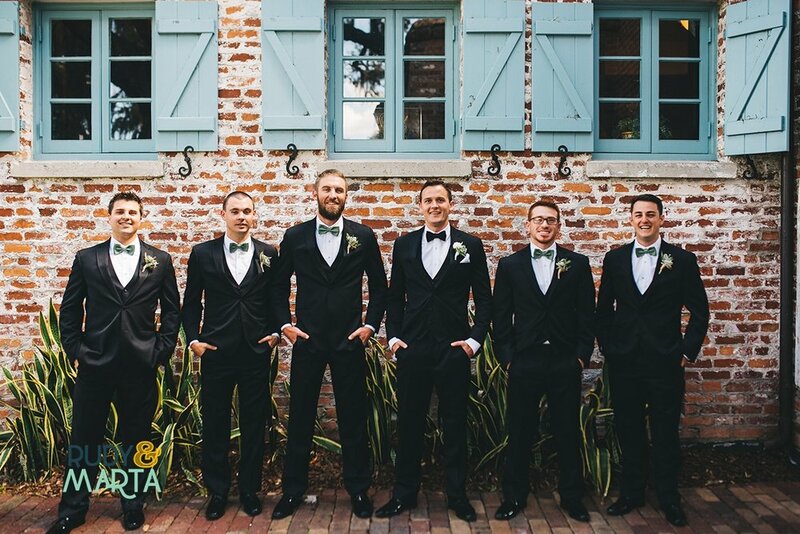 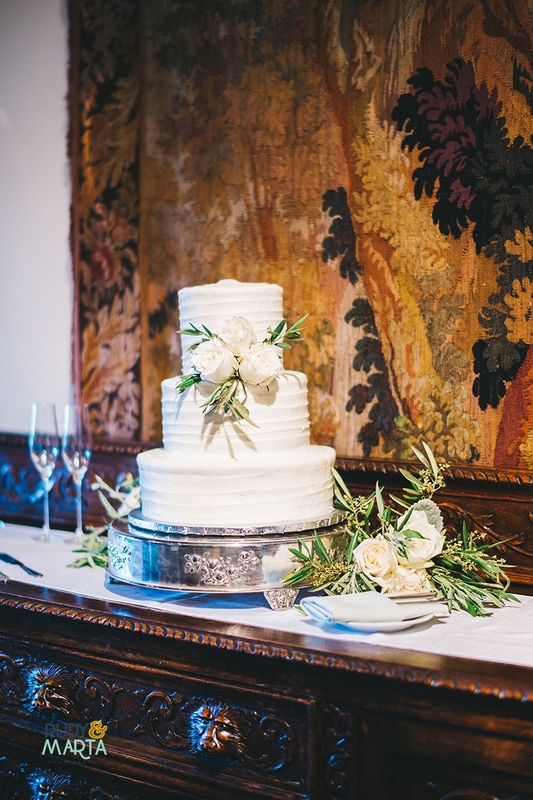 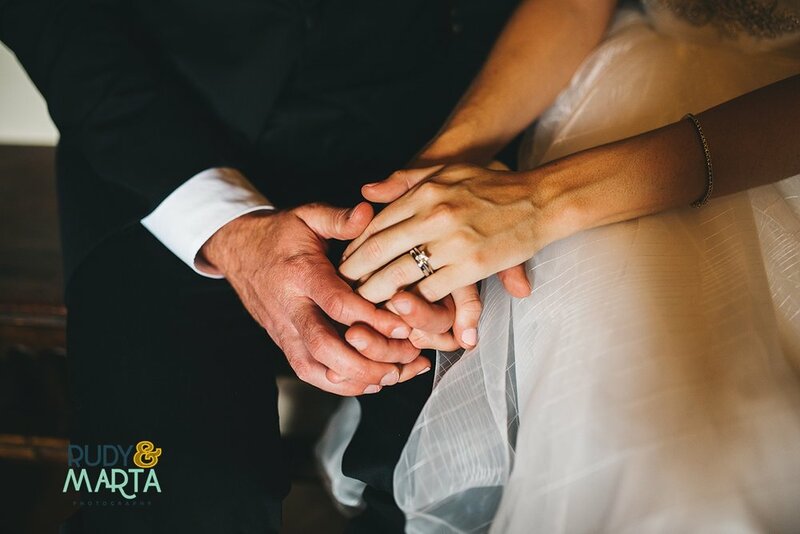 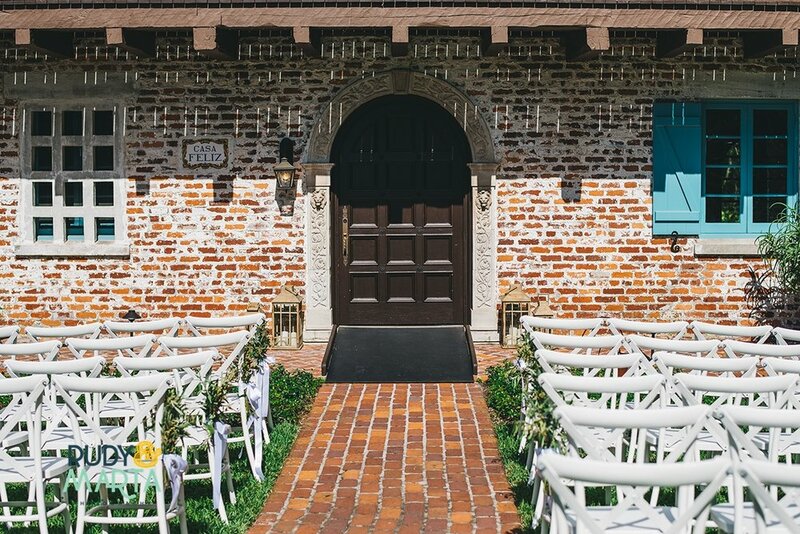 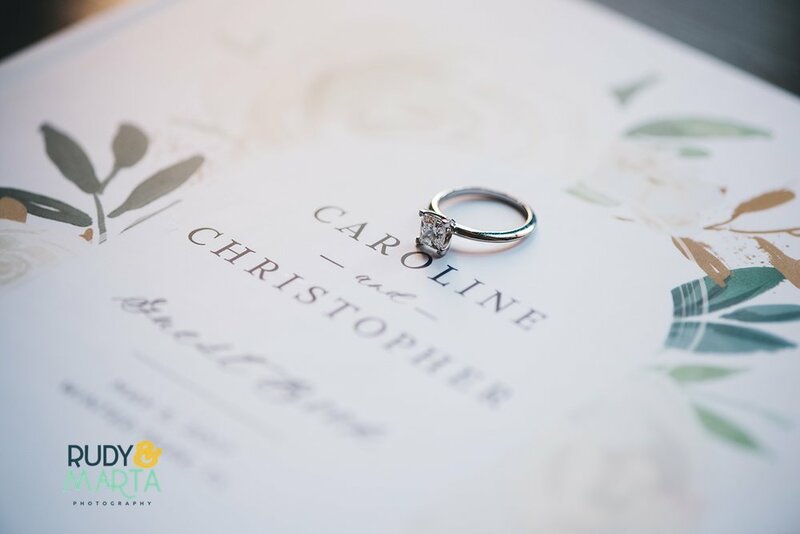 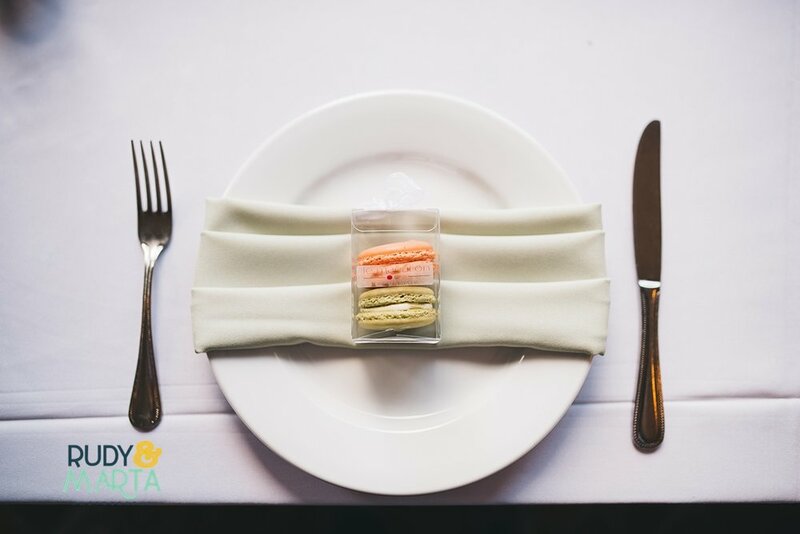 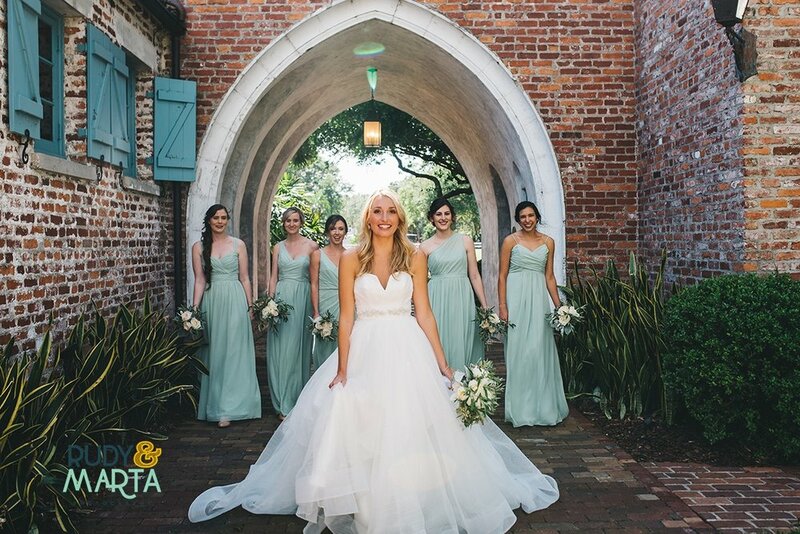 "This beautiful mint and white Spring wedding in Winter Garden, Florida was a Casa Feliz wedding that was absolutely to die for. 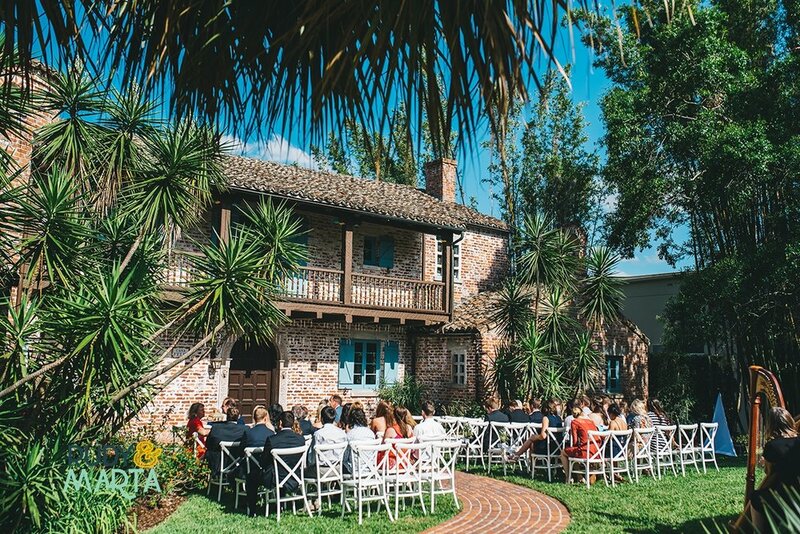 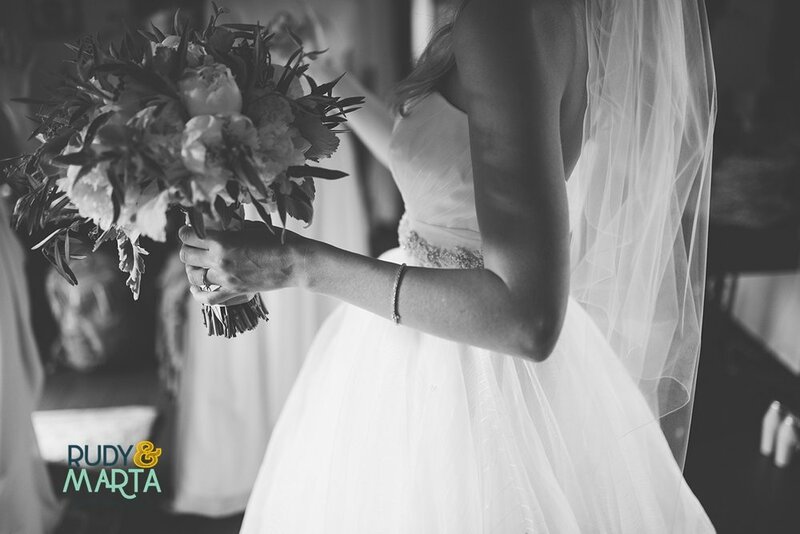 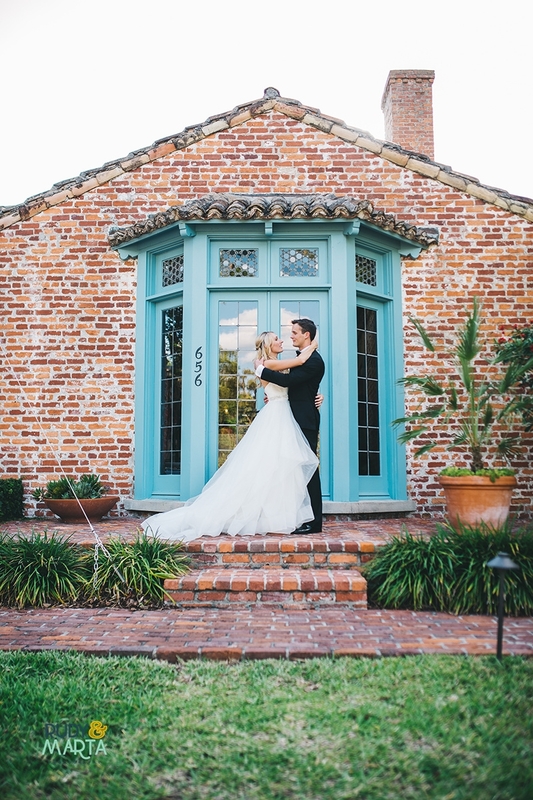 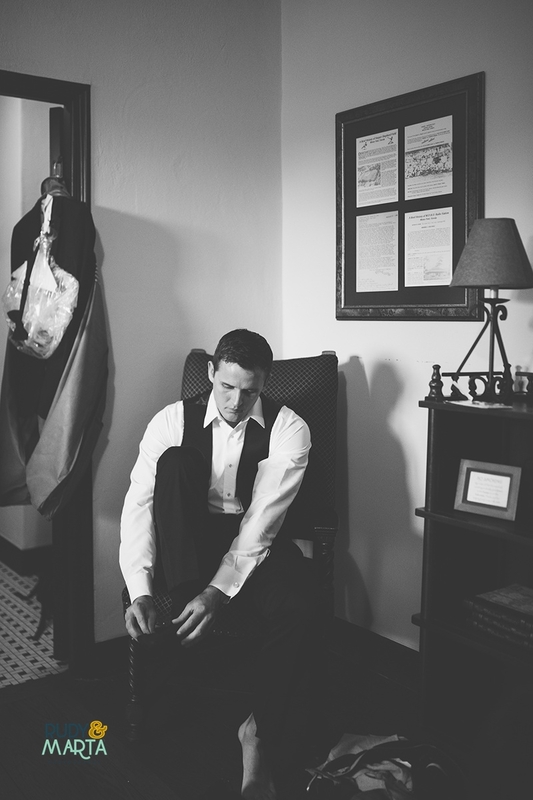 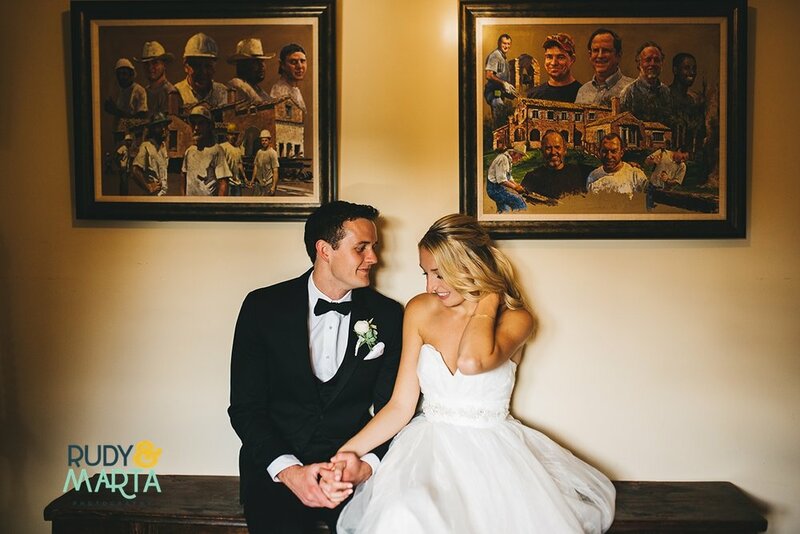 Many years ago when walking through Winter Park, the bride saw Casa Feliz and knew that she one day wanted to get married there. 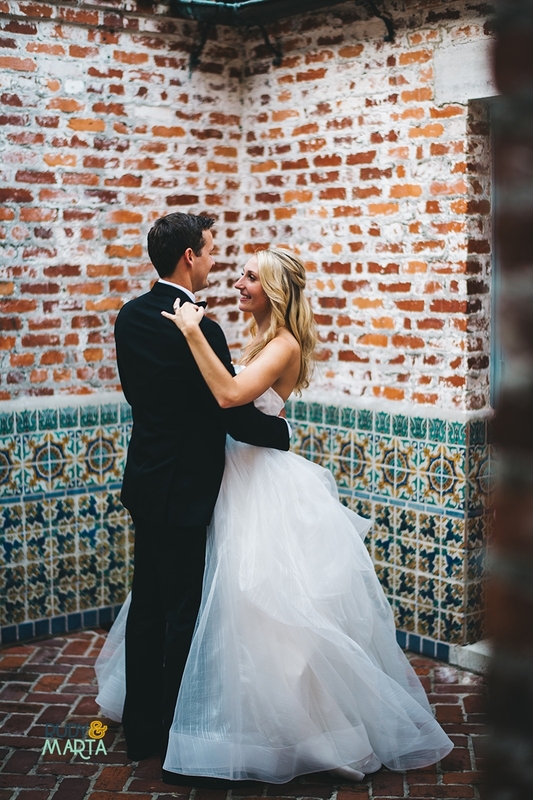 That was the one and only place for her. 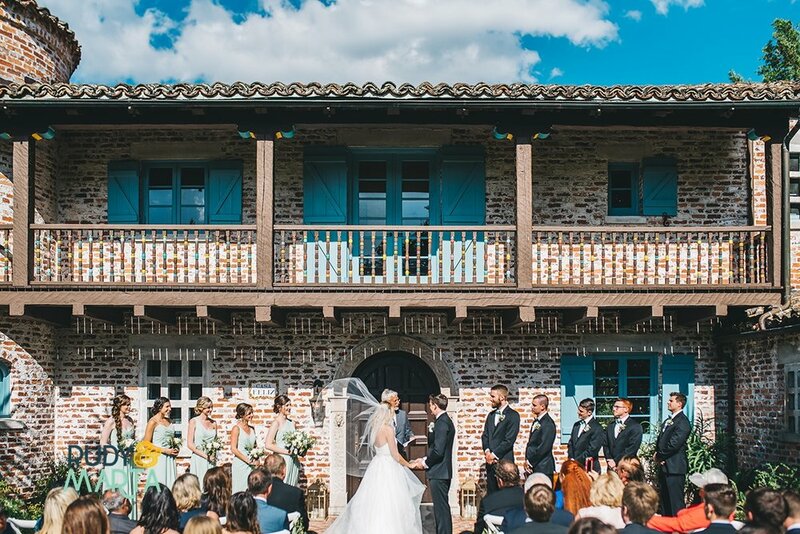 The couple wanted a very intimate atmosphere -- All 65 guests were family and close friends, as they wanted their day to feel more relax with less structure and "tradition." 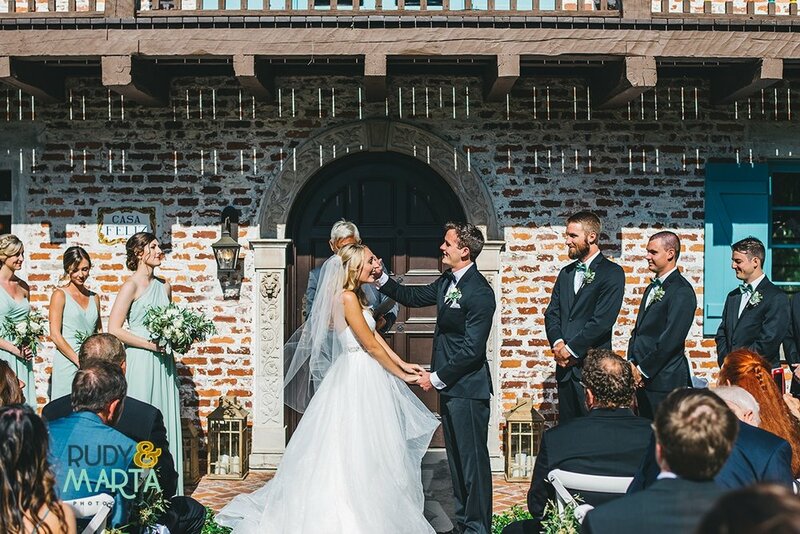 And oh, it sure was a beauty!"